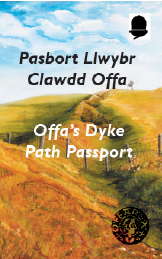 Annual Membership of the Offa’s Dyke Association. You will be sent a receipt, membership card, badge and newsletters. Please contact us if you have not heard from us within a week from your order date regarding the possibility of setting up a recurring payment and any other details we require. 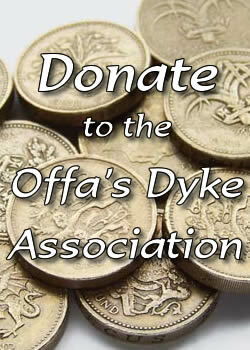 The Offa’s Dyke Association is a registered charity (#503821). Membership qualifies for Gift Aid, and is reclaimed by us from the tax you pay for the current tax year. Your address is needed (provided on checkout, please) to identify you as a current UK taxpayer. 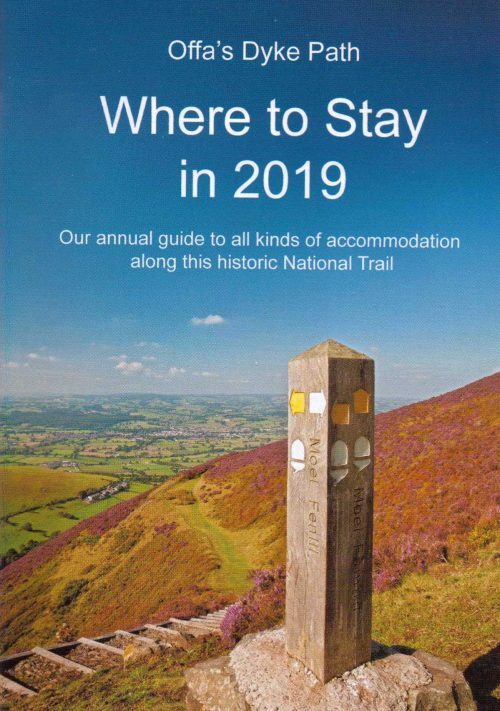 have made in the past 4 years to the Offa’s Dyke Association. I am a UK taxpayer and understand that if I pay less Income Tax and/or Capital Gains Tax in the current tax year than the amount of Gift Aid claimed on all my donations it is my responsibility to pay any difference. You will be sent a receipt, membership card, badge and newsletters. 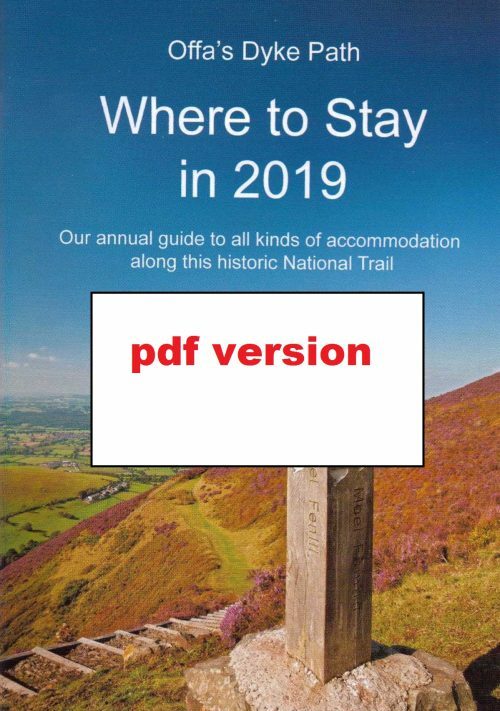 When checking out, if you are ordering the family membership, please enter the names (and ages, if under 18) of the other family members who will be covered.